Wishing you all a very happy spring and a wonderful Easter celebration this weekend. 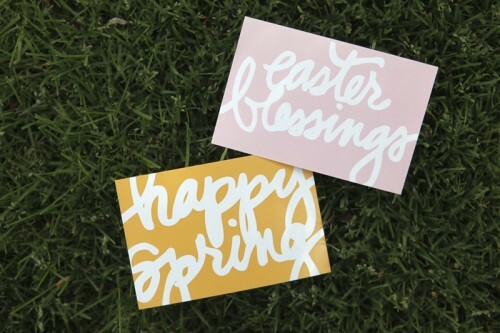 Might I suggest printing them out of 4x6 cards and spreading a little joy to your neighbors? 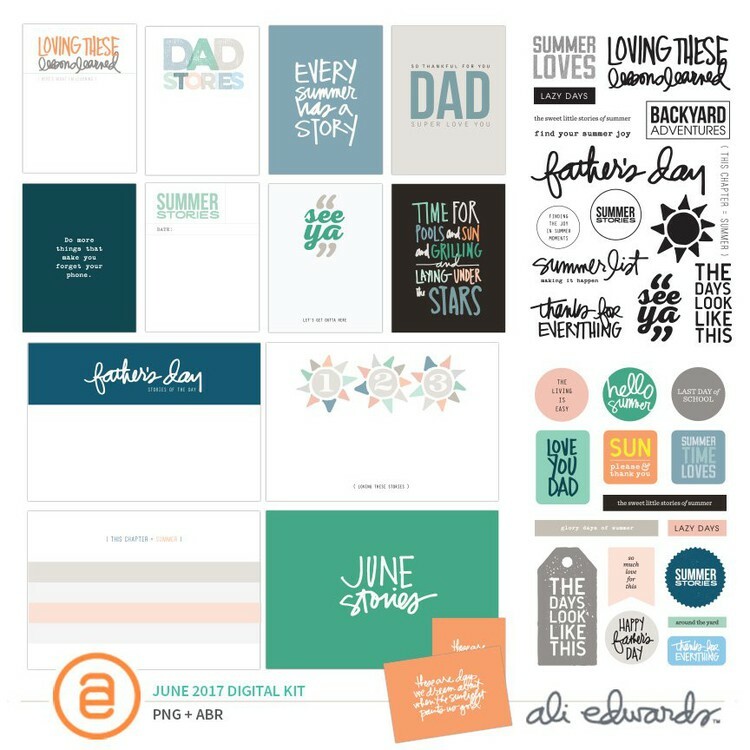 If you'd like more information on working with these files, including how to add png files to photos, check out my series on Getting Started With Digital Scrapbooking. 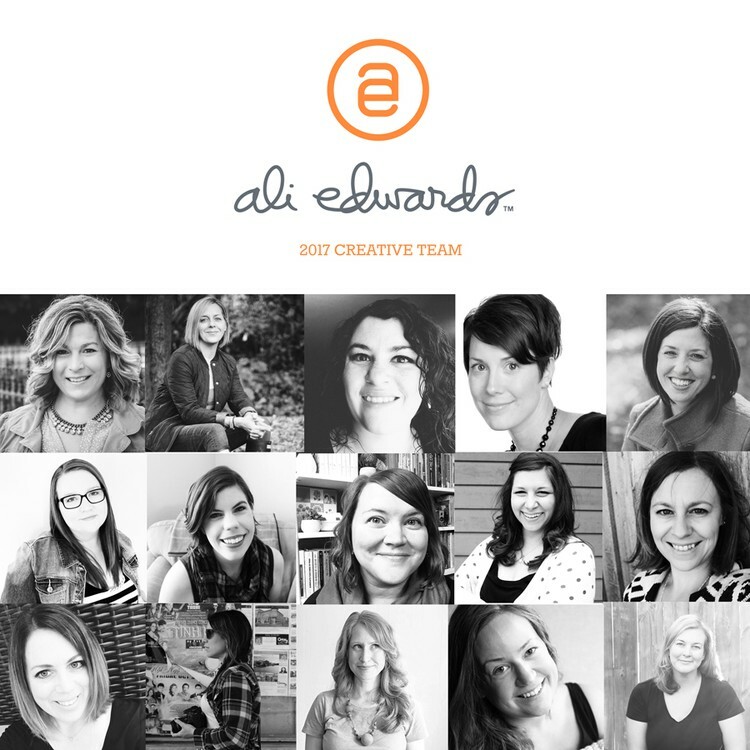 thanks so much Ali for the free artwork............ and I am loving your Project Life...I feel so inspired every time I see your book however I just seem to be behind and stay there. Probably has something to do with the fact that I sold my house and trying to find one to live in urgently and it's school hols here for Easter. I will definately get on board because I am loving what you are doing with yours. 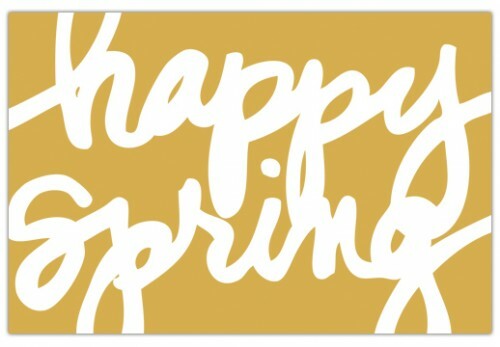 Thanks for the free download, these are cute and springy!! Thanks so much Ali. Easter blessings back at you. He is Risen indeed! thank you Ali, how sweet! Thanks, Ali! What a sweet Easter treat. Holiday Blessings to you and your family as well! 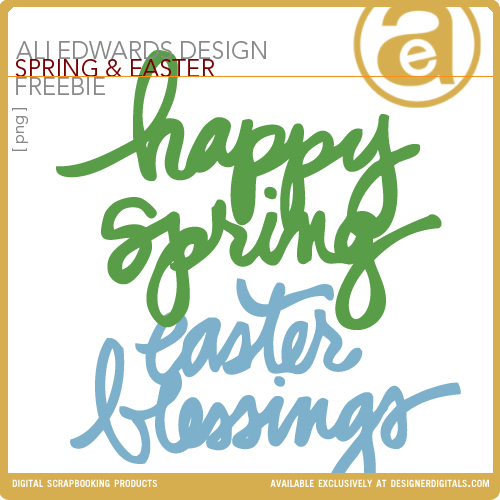 THANK YOU SO MUCH for the downloads today - Easter and Thankful Thought. Thanks Ali! What a treat to download these this morning. Spring is late in coming to Michigan this year :( Happy Easter! Thanks Ali for the great downloads. 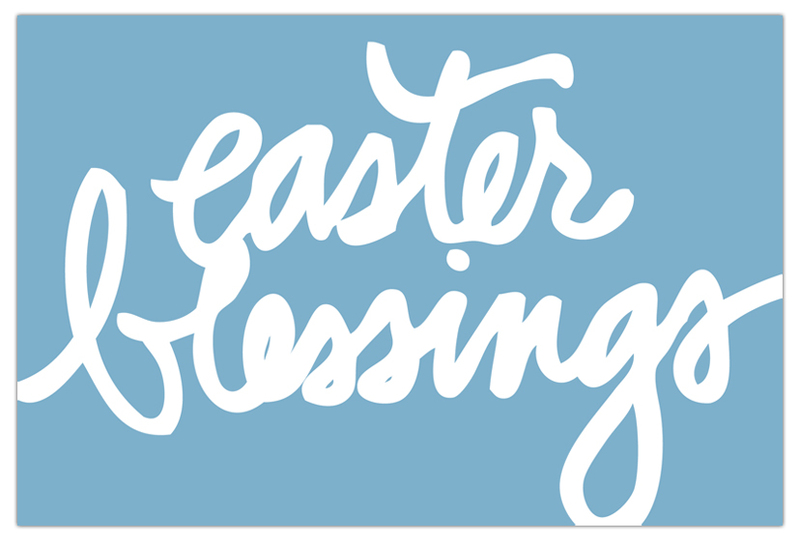 Hoping you & your family have a wonderful Easter weekend! Looks like you have some great outdoor space for the perfect egg hunt! ENJOY! Thanks, Ali! Hope you and your family have a great Easter! Thank you Ali - we are still covered in snow and anxiously awaiting spring!! how cool. printing now, with plans to put in frames to decorate for this Sunday. Thanks! Thanks so much Ali!!! Happy Easter to you and your family! Thanks Ali! I hope you and your family have a blessed Easter. Thank you, Ali! Happy Easter! Happy Easter to you and your sweet family. Thanks for the free artwork. You are the best!!!!!!! What fun...thank you and Happy Easter...Spring to you! Thank you Ali! Hope you have a wonderful blessed Easter! Thank you, Ali! Have a wonderful Easter weekend with your family! I miss Easter's in Oregon...I grew up having an Easter picnic with family every year at Ona Beach. Thank you for these beautiful & joyful freebies! I've really enjoyed seeing your Project Life pages. Inspirational!